When it comes to salads, I follow the American school of thought where it’s more about the dressing than the actual contents of the salad. And when it comes to dressings – you can’t get any more delicious than blue cheese dressing. I first tried it when state-side many years ago and since then, I’ve made it my mission to create the simplest, best-tasting blue cheese dressing this side of the North Atlantic Ocean. 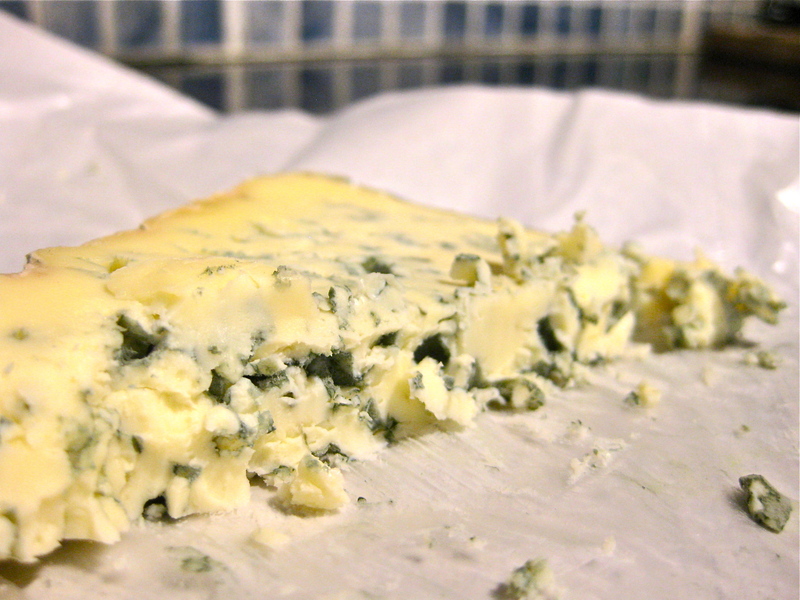 With a little help from some sweet and creamy Bleu d’Auvergne, sourced from Cookham’s Deliciously French food stall in Maidenhead High St, I have put together a recipe that will make your next salad a truly gourmet experience. You can research blue cheese dressing and come up with all kinds of variations, but these few simple ingredients are all you really need to make a dressing that lets the cheese sing and yet isn’t too rich or overwhelming. 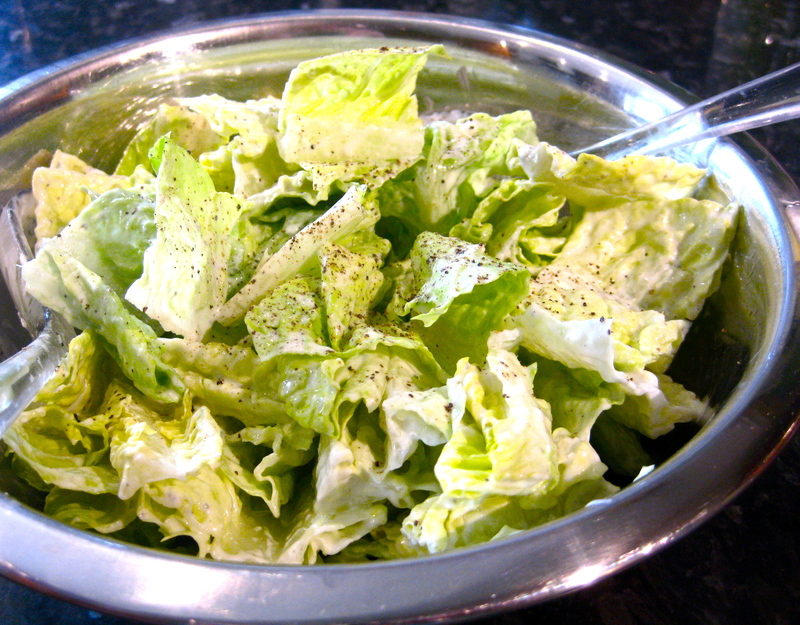 You can drizzle this dressing over wedges of Iceberg lettuce like the Americans do, or toss it with some chopped Romaine or Cos lettuce with a hearty sprinkling of cracked pepper or even serve as a dip with sticks of celery, carrot and radish. To lighten and loosen the dressing, all you need to do is add a little more buttermilk. You can use machinery to smooth out the dressing, but I prefer to simply use a whisk to break up the cheese and blend it into the other ingredients resulting in a smooth and creamy, but slightly chunky dressing. Using the end of the whisk, break up the chunks of cheese in with the other ingredients. Whisk to blend. Serve with the salad of your desire.